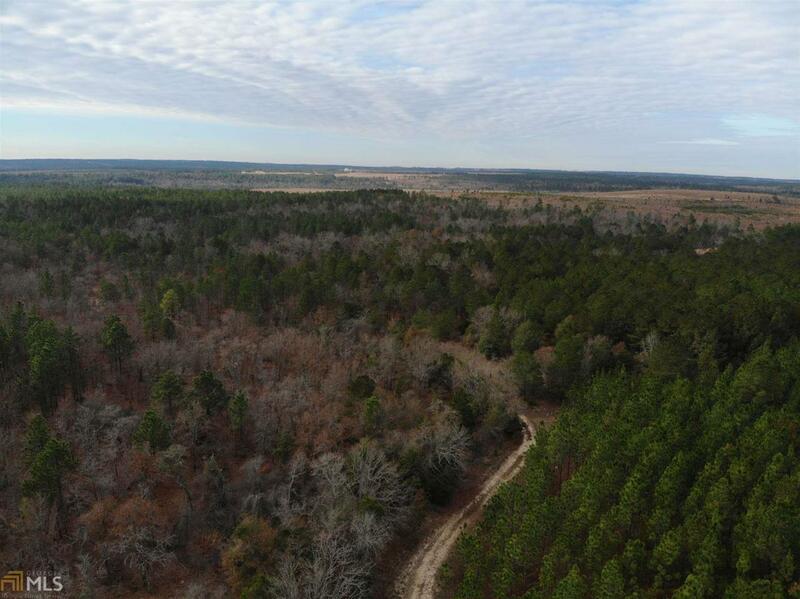 Land For Sale in Taylor County Georgia! Taylor County is known for great hunting and pine plantations. 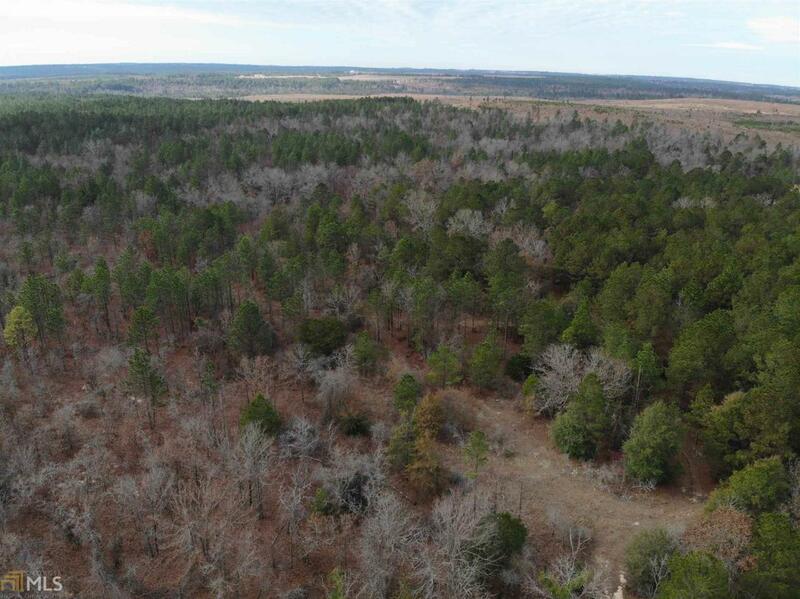 This 327.5+/- acres has both and more. With great road frontage on Highway 96 and Brown Road this versatile tract offers many opportunities. The pine timber on the property consists of Longleaf Pine and Loblolly Pine that has been managed by a registered forester for 20+ years. 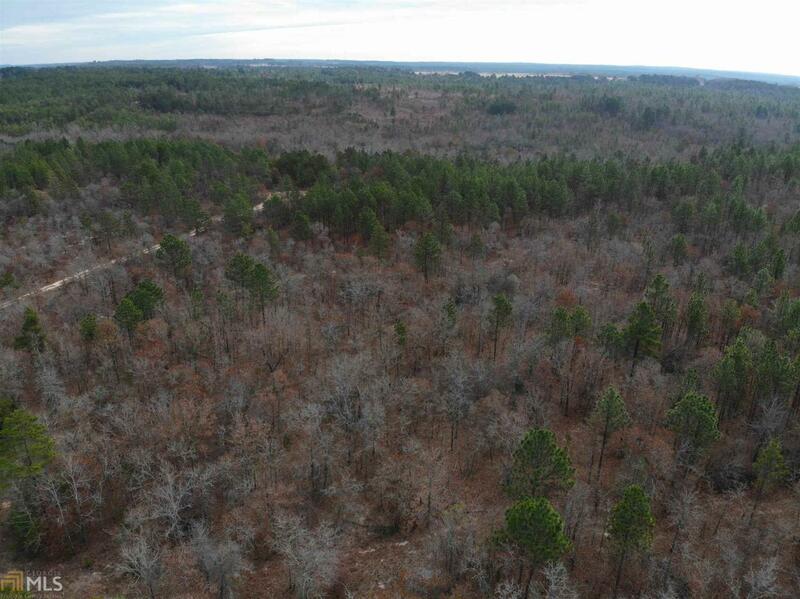 The pine timber is diverse in age which makes this a good timber investment tract. 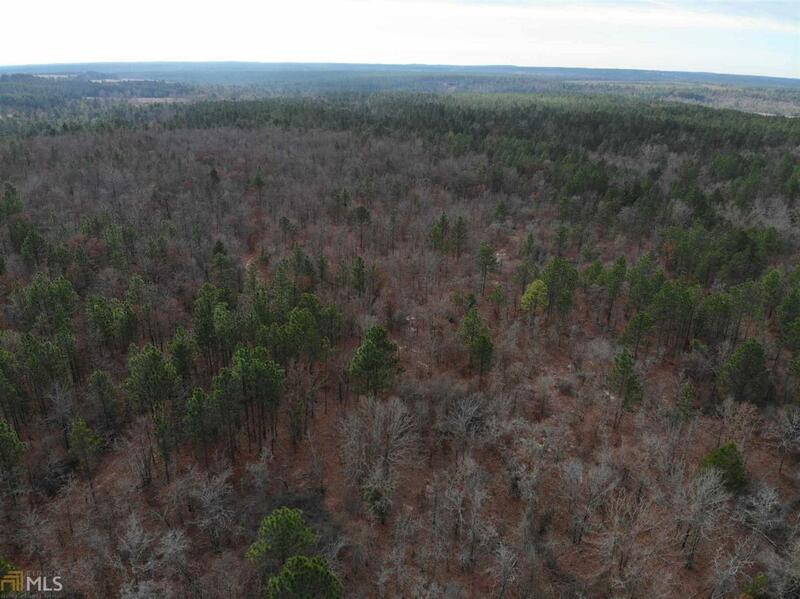 The current owner leases out the property for hunting and to a pinestraw company creating yearly income while the timber investment continues to grow. On the north portion of the property there is a spring that can be a possible pond or lake site.